This series introduces readers to the fastest-growing minority in the United States: Hispanic Americans. 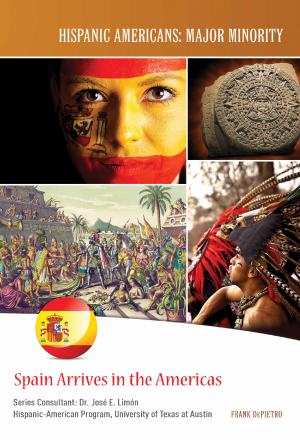 Young readers will learn about Latino culture, how it has influenced America’s past, and how it is shaping the future. 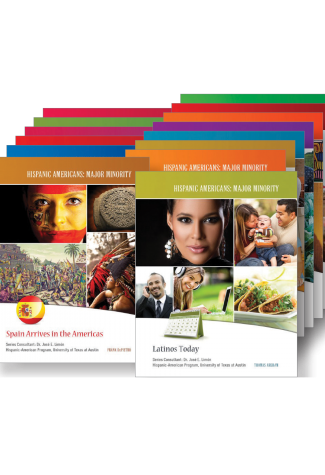 These books will help students better understand the rich and proud heritage of America’s largest minority. Abraham Rodriguez speaks for many Puerto Ricans when he writes, “Of course I’m Puerto Rican. I am also American. 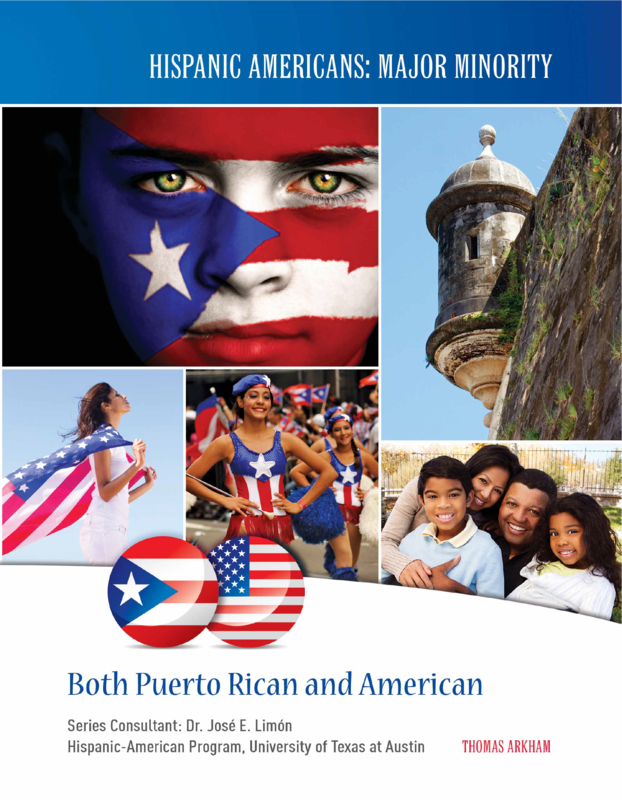 I’m both.” Puerto Rican Americans have created a rich culture that spans two places and two identities. Many travel back and forth between the island of Puerto Rico and the U.S. mainland. 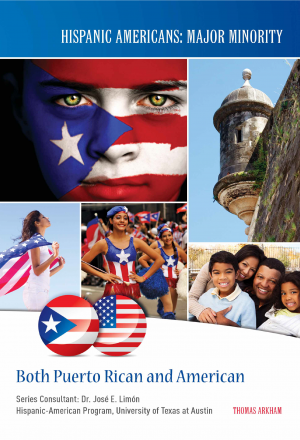 Discover what it means to be a Puerto Rican American. 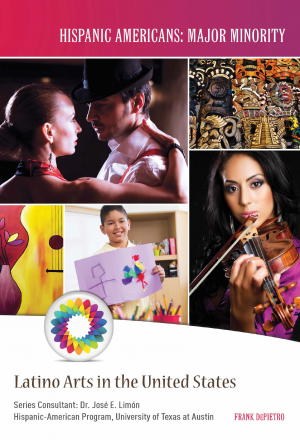 Learn more about the history, art, and culture of Puerto Rico. 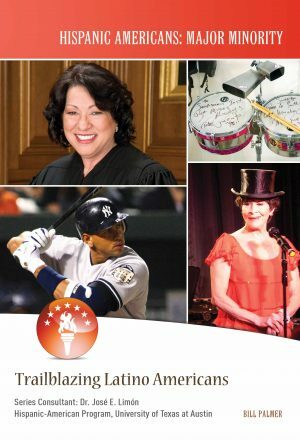 Read the stories of important Puerto Rican Americans who have made the United States stronger. In the United States today, Hispanics make up the largest minority group. 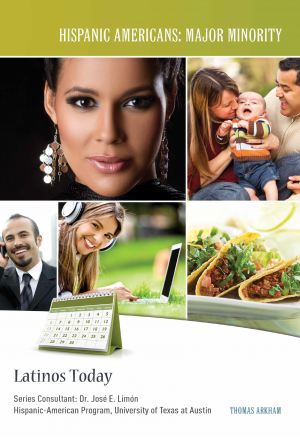 “Hispanic,” however, is a broad term that covers many different backgrounds. Within this large term, people from Central America are the fastest-growing group. Many Central Americans came to America seeking safety from violence and war. Find out more about these immigrants–the turmoil that drove them to the United States, and the struggles they faced upon arrival. 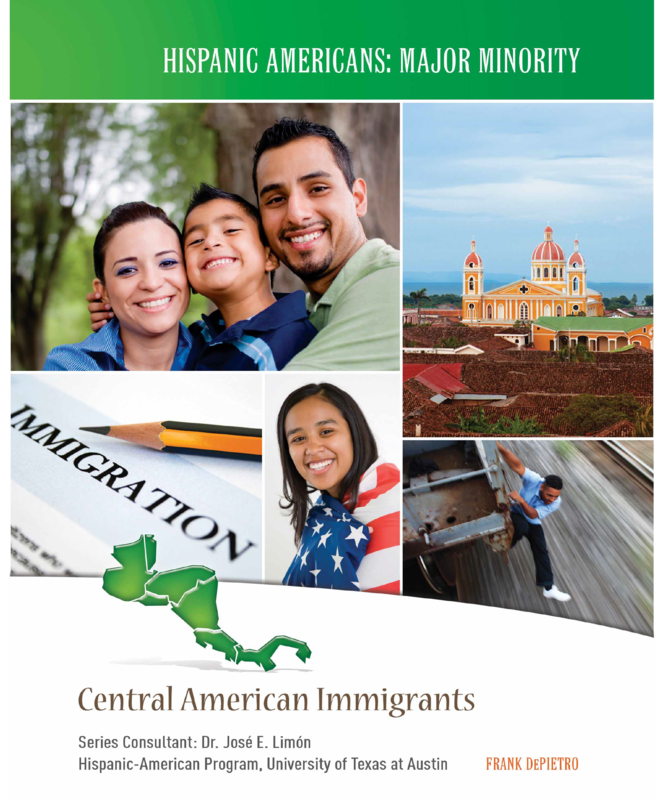 Learn what Central Americans are doing to better their home countries, the United States, and the world. In the United States, people from all different backgrounds live together. More than one in eight people in the United States are Hispanic--but they come from different lands and backgrounds. Many Latino Americans can trace their roots to the island of Cuba. In the second half of the twentieth century, Cubans poured into the United States, and today there are more than one million Cuban Americans. They have built successful communities, families, and businesses--and kept their own culture alive at the same time. Unfortunately, Cuban Americans have also run into hardship and prejudice. 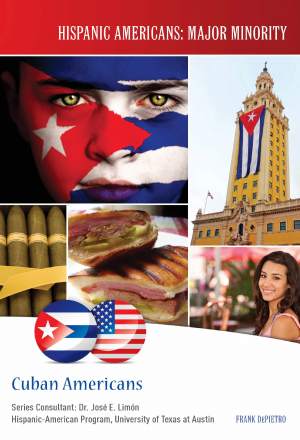 Discover Cuban Americans' struggles and their triumphs. Learn about the events that drove so many Cubans to America's shores. 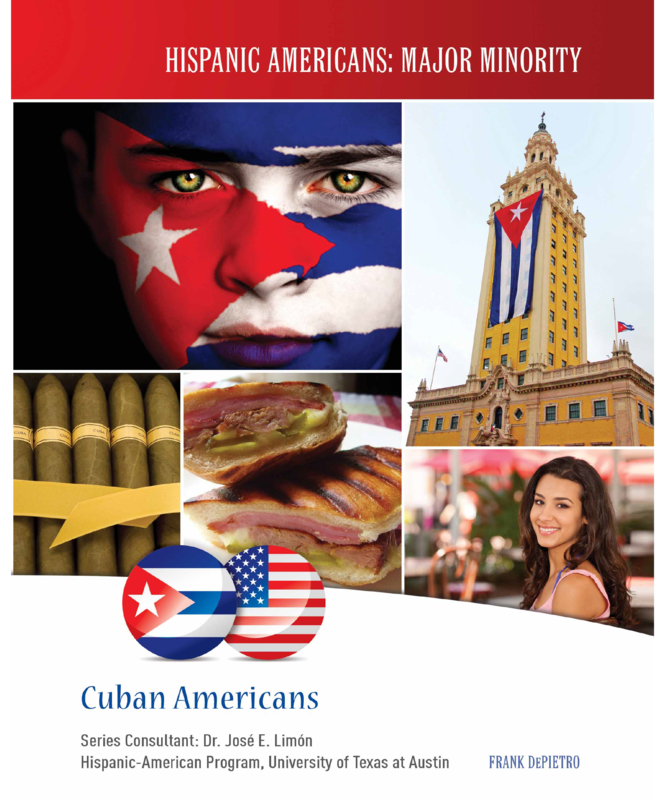 Find out how Cuban Americans make America stronger. Americans with darker skin colors have often faced discrimination in the United States. Hispanic Americans, like other minority groups, have had to fight to be treated fairly. Today, there are millions of Hispanics in the country, spread across every state of the nation. They are the fastest growing minority in the United States--but the fact that they are spread out makes them weaker as a group. Hispanics must work together to stand up for their rights. 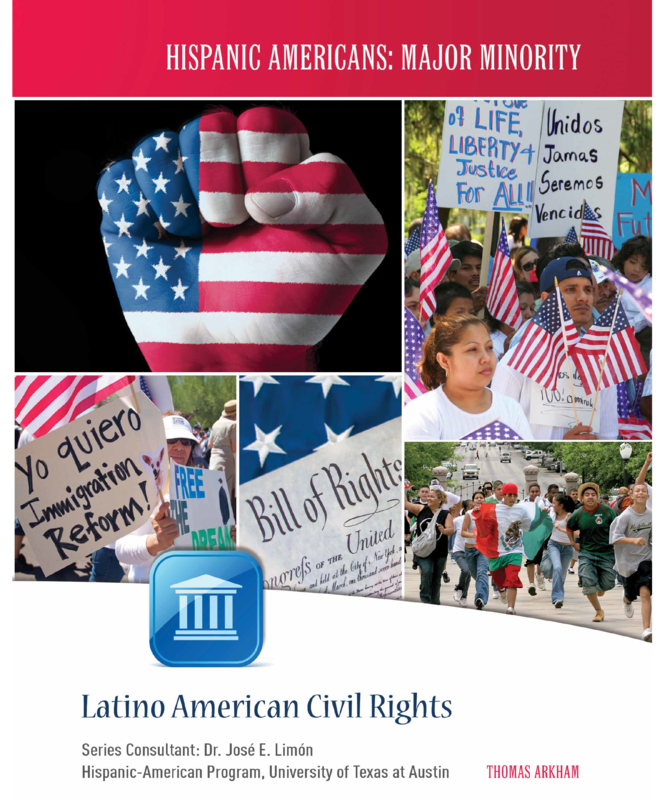 Learn about the Latino civil rights movement. 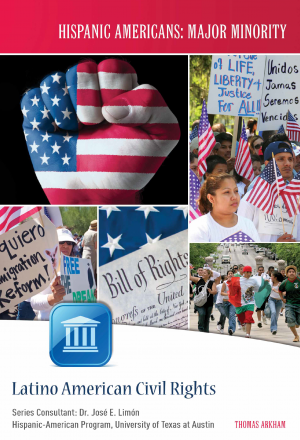 Find out how Hispanic Americans are fighting for their rights! In the United States, people from all different backgrounds live together. More than one in eight people in the United States are Hispanic--but they come from different lands and backgrounds. As all these people have come to America, they have shared their foods with the United States. Some of our favorite treats--tacos, salsa, and tortilla chips, for example--come to us from the Hispanic American community. 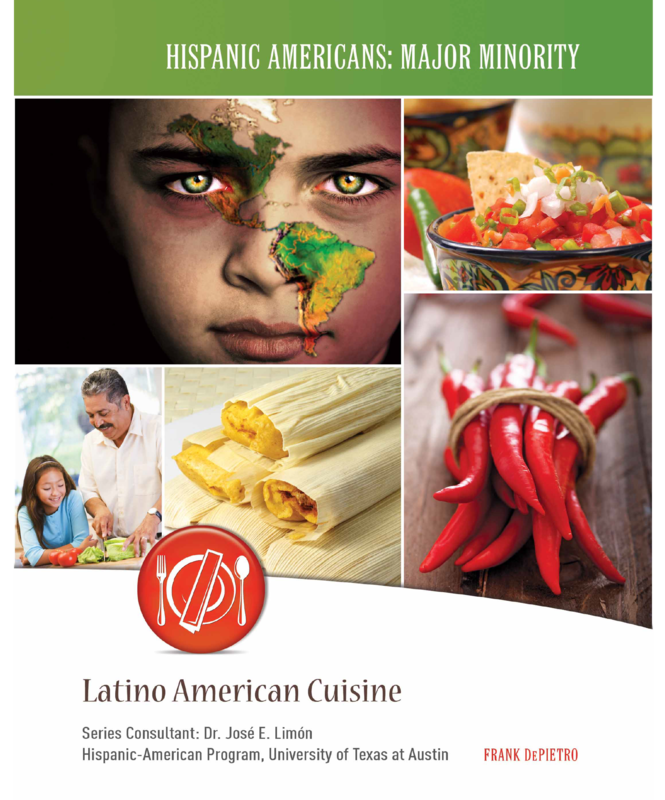 Find out how Latino Americans have added flavor to our country! 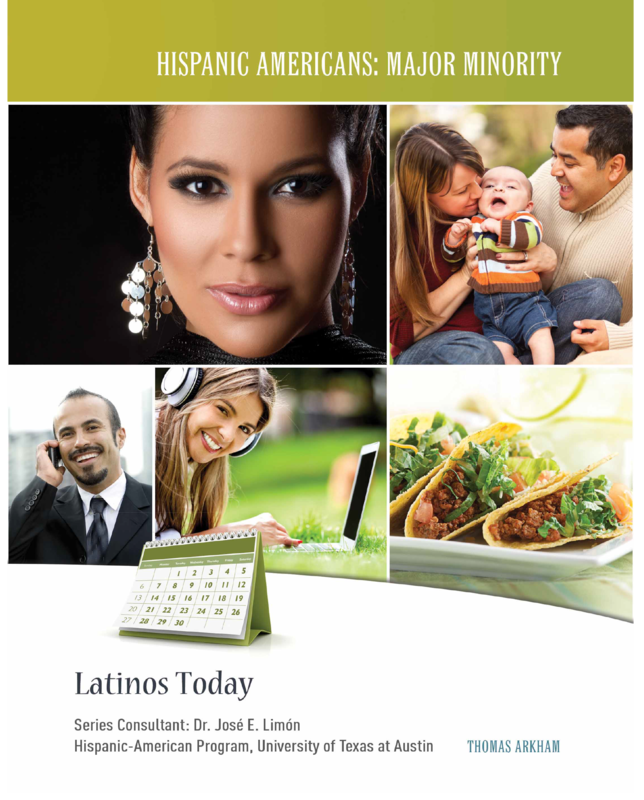 Today, Latinos are the fastest-growing ethnic group in the United States. Some have come to the country very recently--but others have been here as long or longer than any European group. Lots and lots of people still want to come to the United States. Some come legally, some illegally. 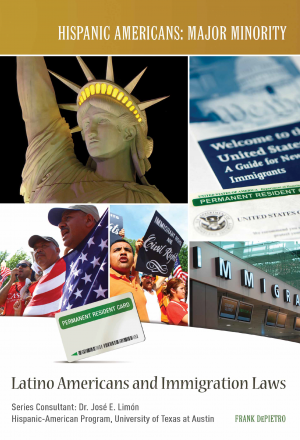 Illegal or legal, Latino immigrants are an important part of America. 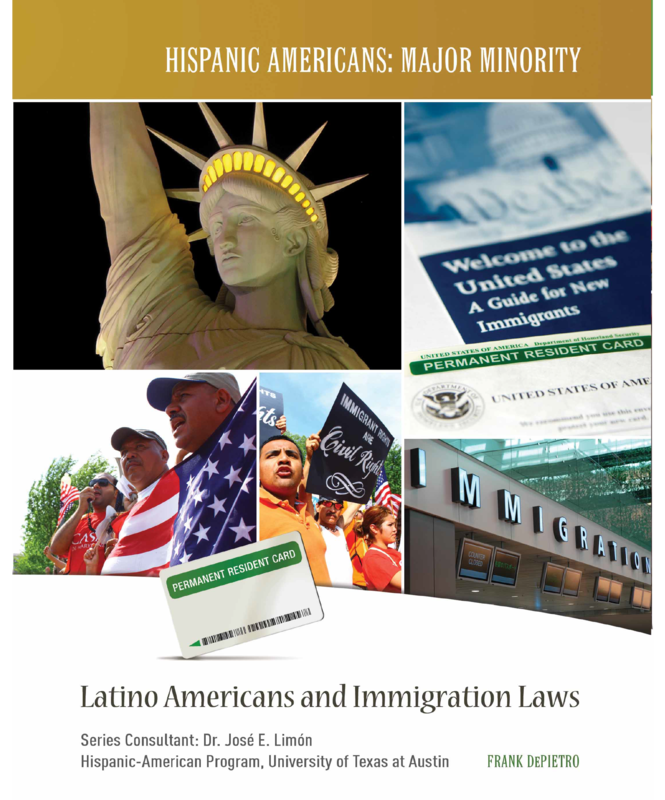 Learn about the laws that Latino immigrants face when they try to come to this country. 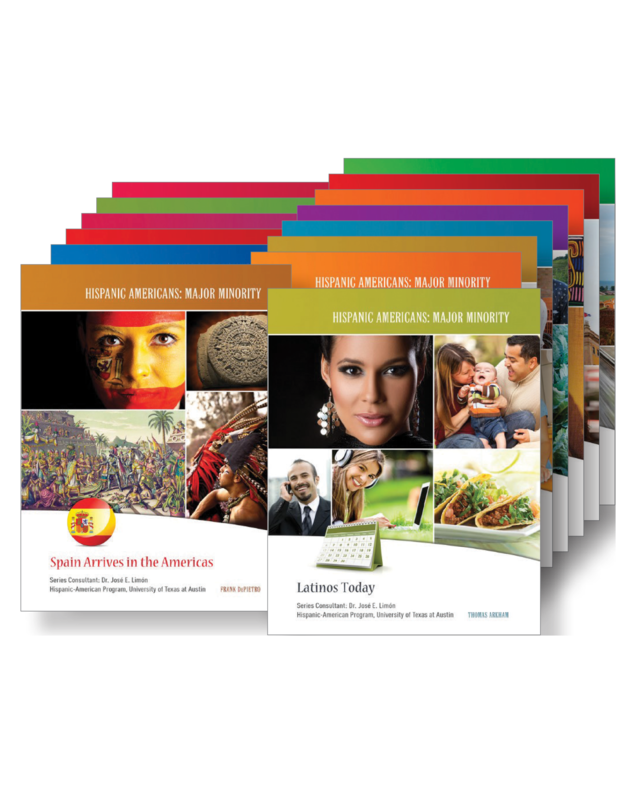 See deeper into the history of America's Latino population--and find out the many ways Latinos are shaping America. In the United States, people of all different backgrounds live together. Today, more than one in eight people in the United States are Hispanic, and Latino communities are an important part of America. Hispanic Americans are people from different lands, cultures, and backgrounds--but they share some things in common. One of the most important is their faith. 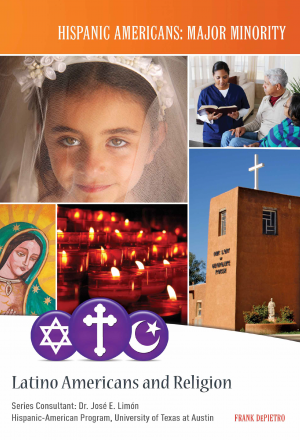 Latinos may be Catholic or Protestant, or they may belong to the Jewish or Muslim faiths; some practice Santeria, a religion that has its roots in Africa. Despite these differences, Hispanic Americans all tend to feel religion is very important to their lives. 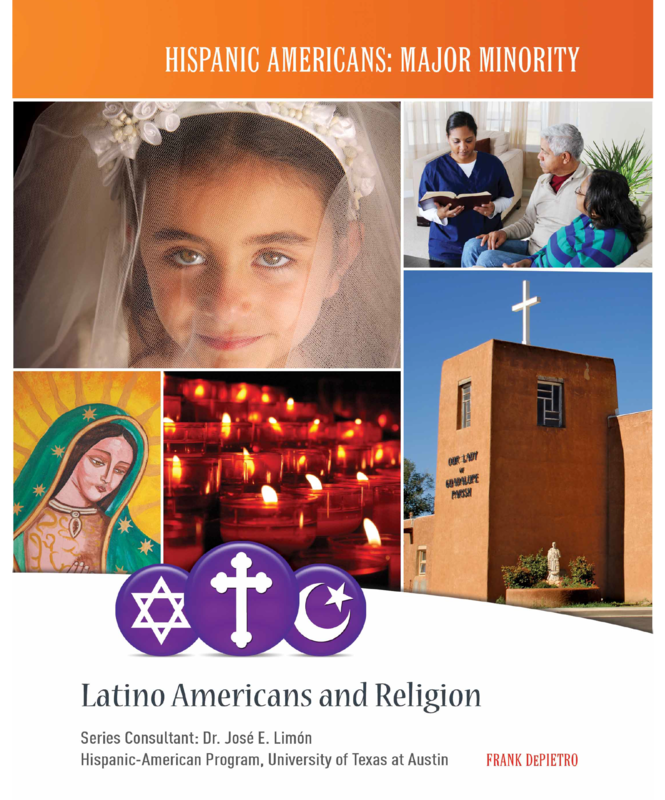 Discover how Hispanic Americans are living out their faith in different ways within the Latino community--and how they are making America a better place in the process! In the United States, people of all different backgrounds live together. Today, more than one in eight people in the United States are Hispanic, and Latino communities are an important part of America. 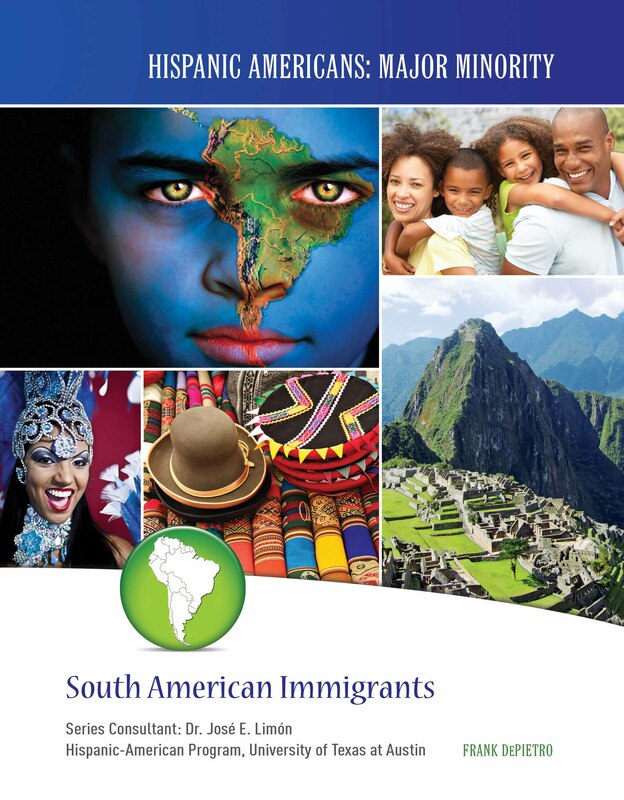 Hispanic Americans are people from different lands, cultures, and backgrounds. Many come to the United States looking for better jobs--and some of them find them. No matter where Hispanic Americans came from originally, the longer they live in the United States, the better jobs they are likely to have. As they live in their new homes longer, they learn the language better; they make connections that can lead to job opportunities; and they gain a better understanding of what they have to offer in the work world. 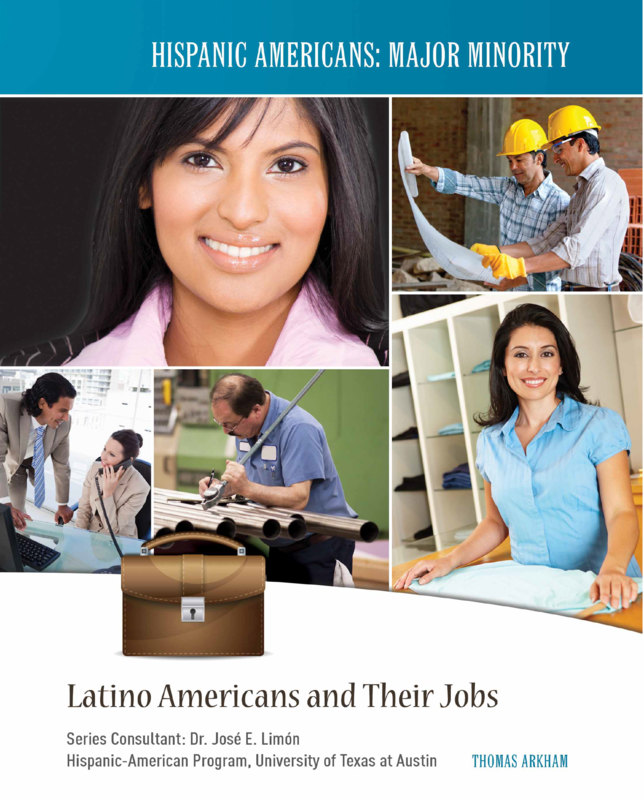 As you read the stories of individual Hispanic Americans, you will gain a better understanding of what it means to be a Latino in today's work world. Art is a wonderful way to communicate. For thousands and thousands of years, people have been creating things--from poems to pottery, music to buildings. Images, songs, pieces of writing, and other art forms tell us about people's ideas, memories, and feelings. And Latino art is some of the most exciting in the world. Discover the history and growth of Latino art. 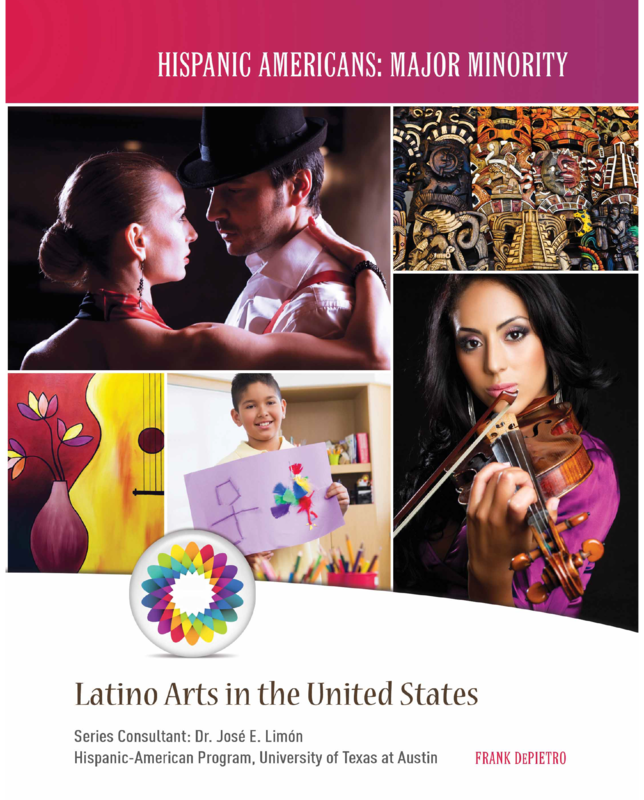 Find out how Latino art has made the United States a brighter, more beautiful place! What do a ghost story, a wise saying, and a holiday celebration all have in common? They are all part of Latino folklore. 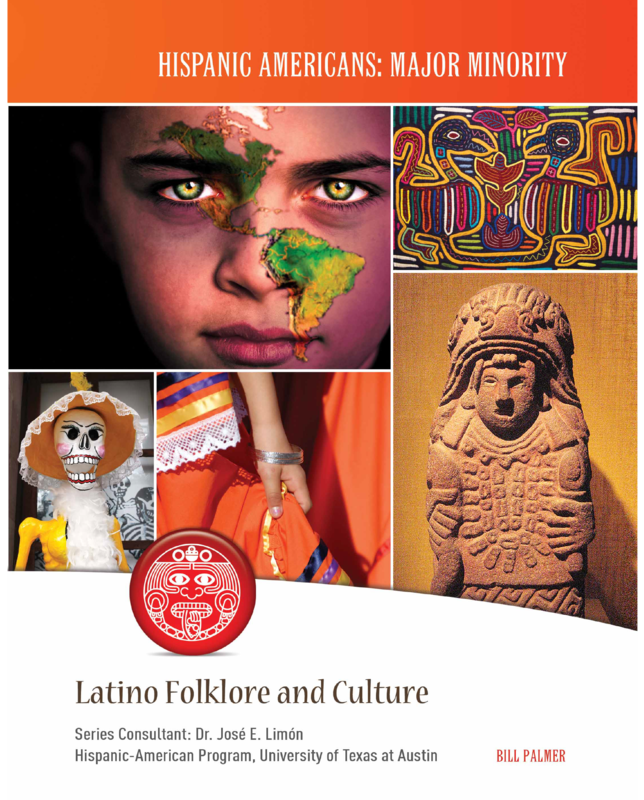 Latino folklore ties Hispanic Americans to their families and to the larger Hispanic community. Folklore tells Latinos who they are. Hispanic Americans come from many backgrounds--but they share many of the same stories, proverbs, and holidays. 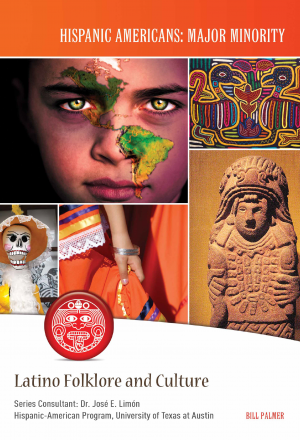 Discover Latino folklore--and understand a little better what it means to be a Hispanic American. Have you ever wondered who grows your food? Chances are, it's a migrant worker. 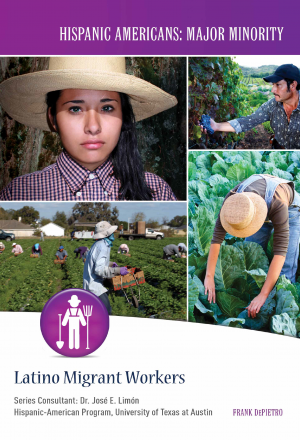 Latinos and others of all ages travel the country, helping in America's harvest. They help grow and pick everything from potatoes to blueberries. Migrant workers don't always have the best lives. 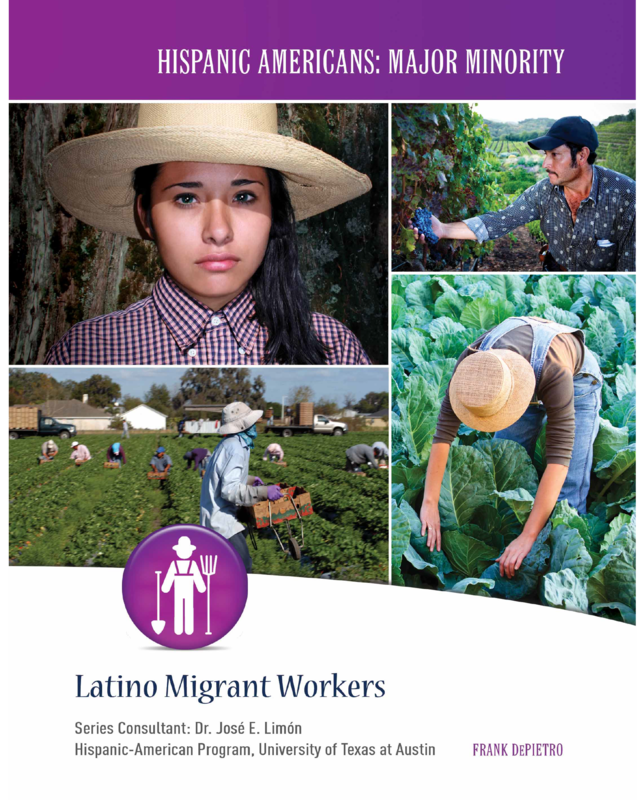 Learn about some of the struggles they face everyday--dangerous working conditions, low pay, and lack of education. Follow the rise of migrant workers from the Great Depression . . . to Cesar Chavez . . . to today. Did you know that Jose is the most popular name for baby boys in both California and Texas? Or that tacos are nearly as popular as hamburgers? 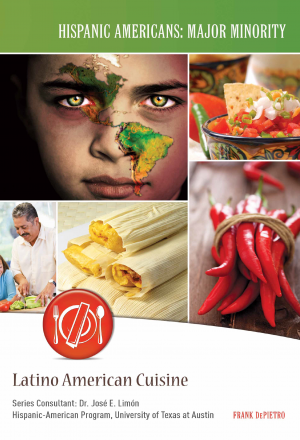 More and more, the tastes and flavors of Hispanic culture play a role in American life. According to the U.S. Census Bureau, Latinos will make up two-thirds of the population growth in the United States for the first half of the twenty-first century. At this rate, Latinos will number 80 million by the year 2050! 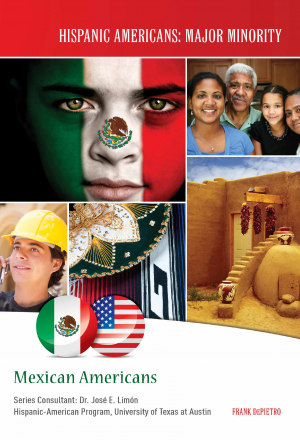 Hispanic Americans make the United States a stronger and more exciting nation. 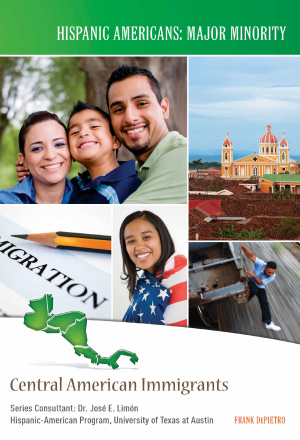 This book will help you understand all that Latinos have to offer to the United States! Each Mexican American has a story like no other. Some have lived on the land that is now America's Southwest for hundreds of years. Others are more recent immigrants whose families moved north looking for jobs. Some are here legally; some aren't. But most Mexican Americans are hardworking people who give a lot to America. What's more, they bring with them an exciting and ancient heritage that makes America stronger. Mexicans add much to American life--from sports to politics, religion to the arts, food to entertainment. 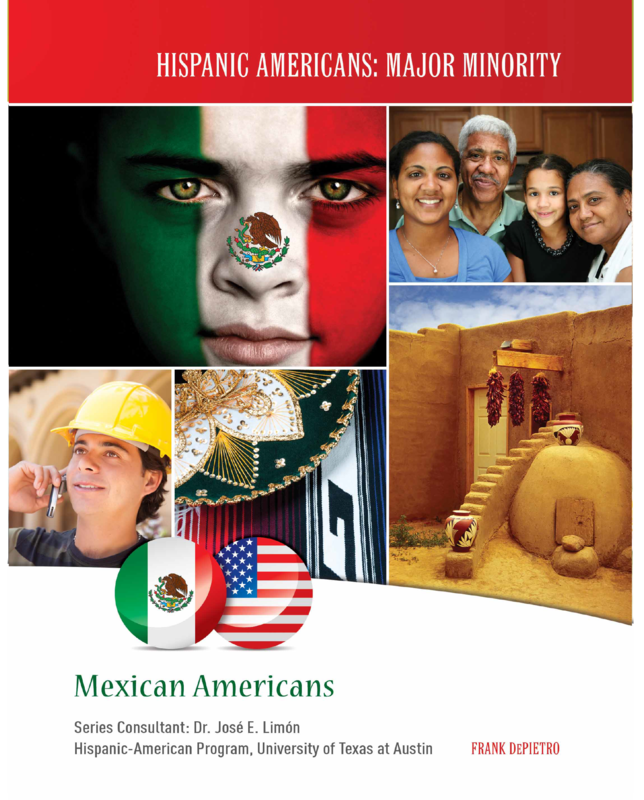 Learn about the history and culture of Mexican Americans. Understand this important group of Americans a little better. In the United States, people of all different backgrounds live together. Today, more than one in eight people in the United States are Hispanic, and Latino communities are an important part of America. 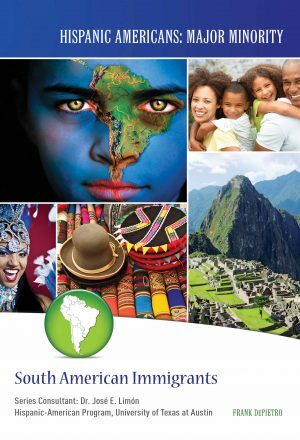 Hispanic Americans are people from different lands, cultures, and backgrounds--but they share some things in common. One of the most important is their history. 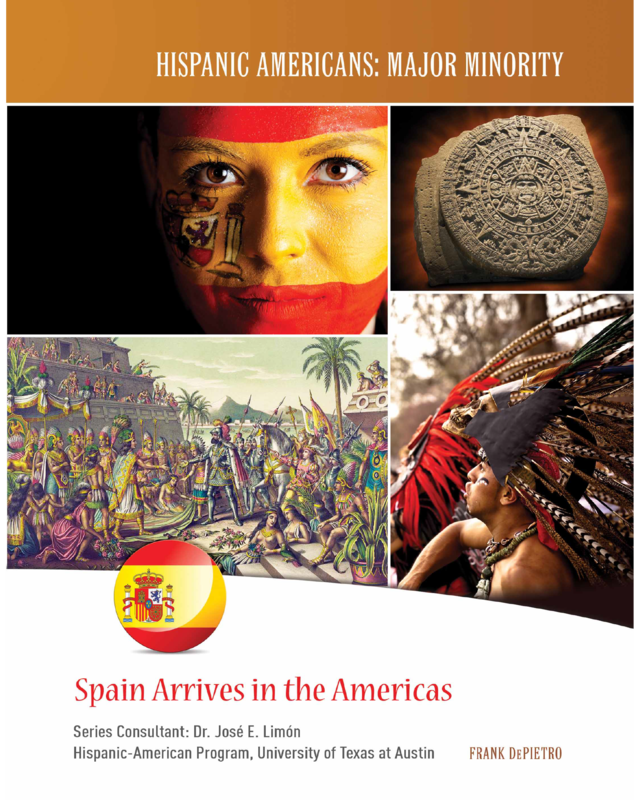 Many Hispanic Americans think of themselves as "La Raza," which was born in the fifteenth century from the first contact between Spain and the Native people who lived in the Americas. 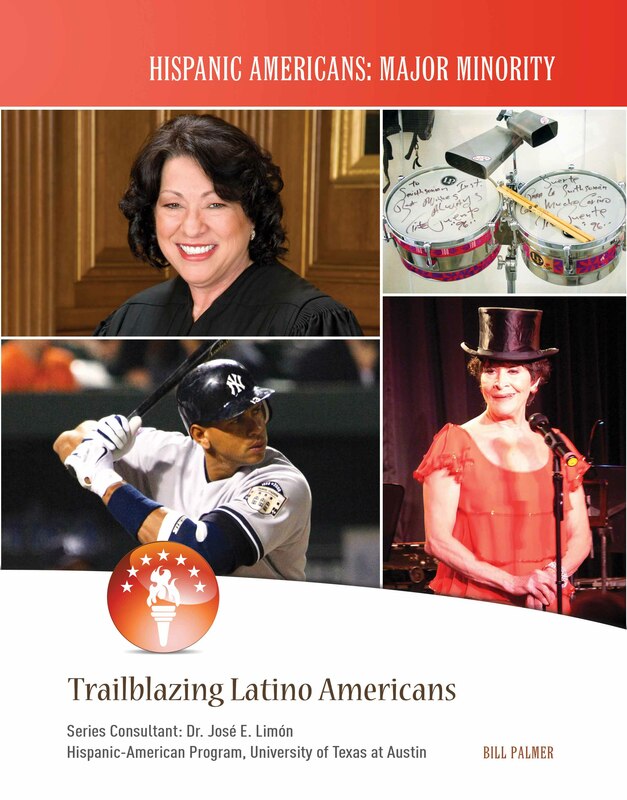 Despite a long history of injustice and discrimination, La Raza has grown strong. It's one of today's most exciting ethnic groups. According to U.S. Census Bureau, Latinos will make up two-thirds of the population growth in the United States for the first half of the twenty-first century. At this rate, Latinos will number 80 million by the year 2050! This growing part of America's population makes the United States a more exciting place. Hispanic athletes lead the way in American sports. Moviegoers flock to see Latinas and Latinos in movies. Other Hispanic Americans have gained fame for their television roles. Latin rhythms can be heard every hour on pop radio stations. And a growing number of Latino politicians are taking their place in America's government. Learn the stories of some of these trailblazers!